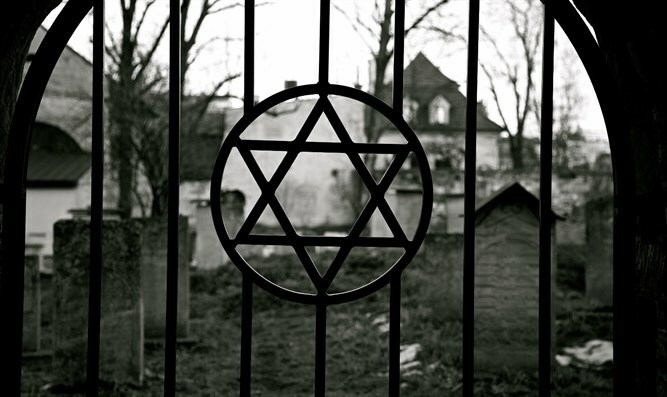 Lithuanian national hero was ‘enthusiastic’ Jew killer, local Jews say. Leaders of Lithuania’s Jewish community asked authorities in Vilnius remove a plaque honoring an anti-Soviet fighter whose granddaughter said he killed Jews. The Lithuanian Jewish Community last week posted on its website a statement calling for the removal of the plaque for Jonas Noreika, that displayed prominently on the extrenal wall of the library of the Lithuanian Academy of Sciences in central Vilnius. The Simon Wiesenthal Center for years has maintained that Noreika, who died in 1947 while he was held prisoner by Russian authorities, was a war criminal. But he has enjoyed a hero status in Lithuania, where a school has been named for him and where then-president Vytautas Landsbergis in 2000 attended his funeral. The Lithuanian Jewish Community’s statement follows the publication last month of an investigation by Noreika’s Chicago-born granddaughter, Silvia Foti, who is a writer and journalist. In it, she traces her discovery that her father, who in 1941 became the head of Siauliai County under the German Nazi occupation, moved into the home of a Jewish family after its members had been killed, presumably at his order. Simon Dovidavičius, a local historian specializing in the study of the Holocaust, told Foti that her grandfather, as captain, taught his Lithuanian soldiers how to exterminate Jews efficiently: How to sequester them, march them into the woods, force them to dig their own graves and shove them into pits after shooting them. “My grandfather was a master educator,” she wrote.